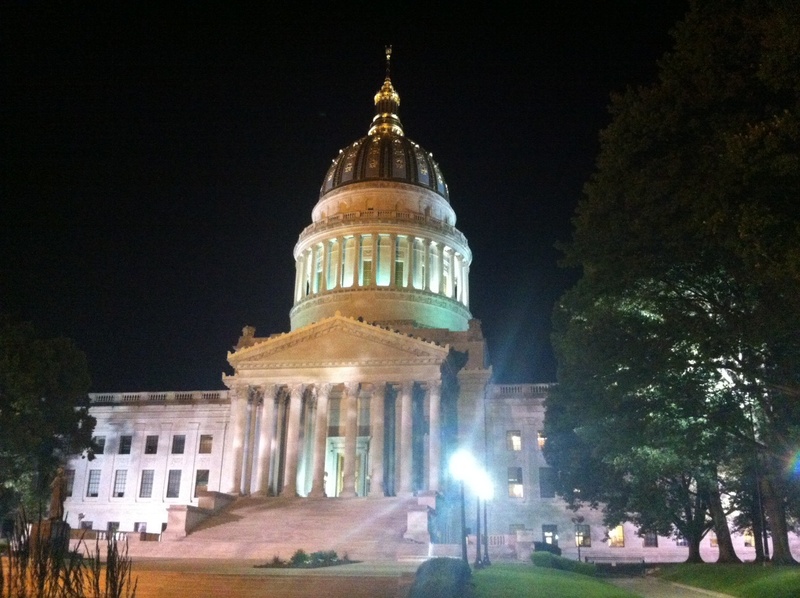 The West Virginia State Capitol. June 2014. Happy West Virginia Day, my friends. As promised, here is a list of some of your favorite things about West Virginia. Thanks to all who shared their thoughts and love for our great state. “Coming home to WV (which I do every few months) restores what that hustle and bustle takes away from me. As soon as I hit those mountains, I feel refreshed, at peace and like I can breath again…For me, West Virginia brings a close-knit family both blood, friends, and neighbors. West Virginia accepts me with open arms as if I have never left. West Virginia provides the most breathtaking scenery I can imagine and it makes you feel lucky to be part of it as a West Virginian. All in all, West Virginia brings me happiness that no other location in the world could provide. Oh yeah, can’t forget the most important things, WV gives us Tudor’s and Huskeys!” — Megan P., Washington D.C.
“The history, which is still playing out, for good or ill. And it is one of the areas in the US that still has its music.” — Paul G., Tango, West Virginia. “Ramp dinners in Helvetia, summertime floats trips (pick a river), The Palace of Gold, mineral baths of Berkeley Springs.” — Vasilia, Charleston, W.Va.
“Festivall,” the Festivall Twitter account. 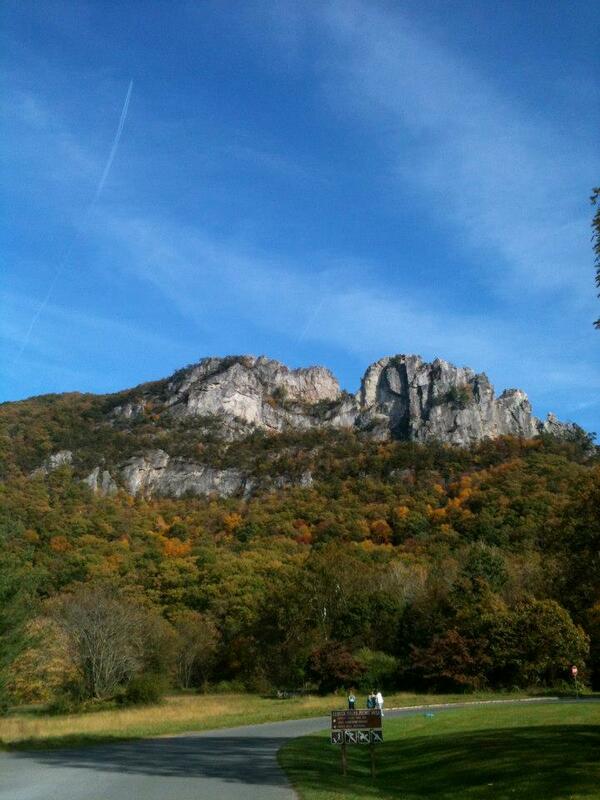 “Dolly Sods, Seneca Rocks, the New River Gorge — all the natural beauty. Wheeling, Point Pleasant, Martinsburg, Lewisburg…” — Adam H., Charleston, W.Va.
“Young Chow’s in Beckley. Not typical buffet dreck; a great restaurant that happens to serve Chinese. Fave rest. in WV.” — Chris J. , Huntington, W.Va. When I step out of my parents’ front door (Monroe County) at night, and I see stars that I’m pretty sure you can’t see anywhere else…there must be more stars there than anywhere else in the world! And the first glimpse of the capitol building when I round the curve on I-77 after I’ve been out of town…I always greet it with a sigh that says, “I’m home!” — Monica W., Charleston, W.Va.
“Food! Sunsets over gentle mountains. Tradition and culture.” — Katie C., Evans, W.Va.
“The women.” — Doug D., Charleston, W.Va.
“The mountains.” — Drema W., Charleston, W.Va.
“The mountains. The food. The people. There’s no place like home.” — Summer J., Sissonville, W.Va.
“People, Capitol building, weather (all four seasons ), pizza bread, pepperoni rolls and so much more!! Oh, and slaw and chili on a hot dog! 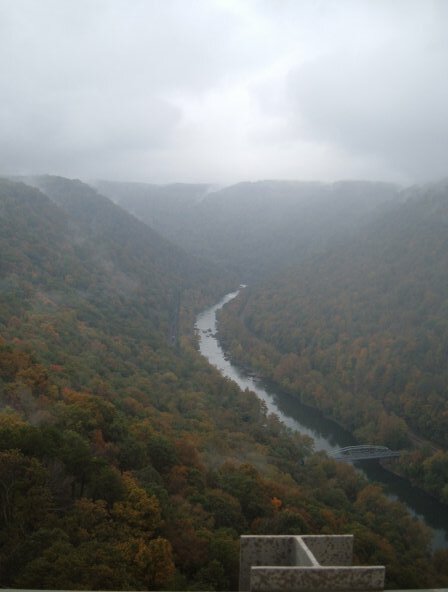 !” – Christina J., Elkview, W.Va.
“The freedoms we enjoy that other states rob from their citizens. We trust our people with allowing them their rights to own and carry firearms for one. We also don’t limit the size of their big gulps.” — Michl L., Sissonville, W.Va.
“Freedom to pass from the city to the wild with ease.” — Tye W.
“I love the music of West Virginia. I love seeing 90-year-olds teach and learn from teenagers at Old-Time Music events around the state. I love that almost everyone I know plays or sings. I love that so many people in this state create. Whether it be needlecrafts, quilting, knitting, pottery, knifemaking, music, etc., so many of our people create beauty! I love walking in the forests, swimming in the streams, and just experiencing the beauty of our fine State. I love what I call, ‘That West Virginia Thing’: that when you meet someone from West Virginia for the first time anywhere in the world, you will almost always find a connection, mutual friends, family, or at least places! And I love the deep connection so many of us have with the place we live. We know the sights, sounds, and history of where we are from.” — Paul D., Charleston, W.Va.
“Whippoorwills on misty evenings!” — Sarah S., Sissonville, W.Va.
“Does Tudors Biscuit World count?” – Joey H., Mount Vernon, Ohio. “The people.” — Chad C., Parkersburg, W.Va.
“I complain about the grass and weeds but when we traveled to New Mexico, I really missed the green that we have here. Of course, that’s not exactly unique to WV. Also here, for the most part, people are friendly. I’ve done experiments in Albuquerque and northern Va., saying hello to random people on the street. People in Charleston are more likely to respond in a nice way.” — Gary K., Sissonville, W.Va.
Did we miss anything? Feel free to leave it in the comments! West Virginia, where my bloodlines mix and merge. Where this Ohio-born Appalachian by-Proxy, spent 9 years, found her roots, found who she was and ironically, also found the love of her life. It’s my great grandmothers cast iron skillet, full of corn bread, a bowl of pintos, the way the driving across that bridge and into those mountains feels like slipping off your shoes after a long day. It’s the instant interconnectivity you feel when you see a West Virginia License plate. No matter where I was born, where I travel or where I am when I close my eyes for the last time. West Virginia is home.